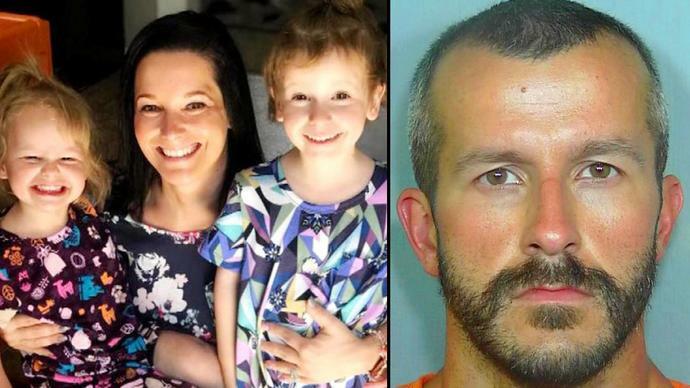 The discovery came just hours after police found remains believed to be the girls' pregnant mother, 34-year-old Shanann Watts, at her husband's place of work on Thursday. "While we will not disclose the location as to where these bodies were located, police can say that they were found in close proximity to the other body whom officers strongly believe is Shanann's," the Town of Frederick said in a statement on its Facebook page. "This is absolutely the worst possible outcome that anyone could imagine," said John Camper, director of the Colorado Bureau of Investigation. "As horrible as this outcome is, our role now is to do everything we can to determine exactly what occurred." Nickole Utoft, a friend of Shanann's, said she dropped her off at her home at 2 a.m. on Monday and watched her walk inside after they both returned from a work trip, Fox31 Denver reported. Utoft also told the station they had planned to meet up later that day, but the mother didn't show up or call. Utoft then contacted police. Shanann's family told CBS4 in a statement that they are devastated by the loss. "It is with deep hurt, confusion and anger to confirm our beautiful cousin Shanann Watts, her unborn child, and her two angelic daughters, Bella (4), Celeste (3) were viciously murdered by husband Chris Watts; who confessed to the killings. Please keep Shanann's parents and brother in your prayers," the statement said.